Dyke 1 pegmatite exposed in historic trench, Zoro lithium property. 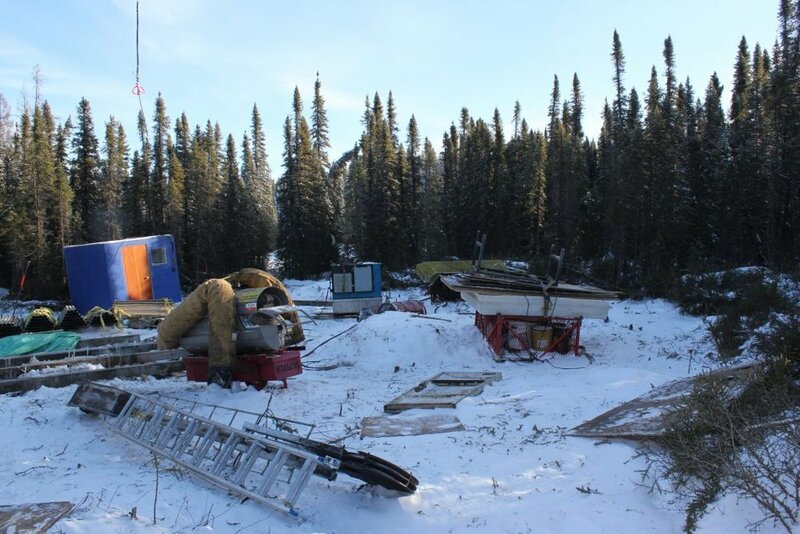 Westcore driller onsite at drill, Zoro lithium property. Helicopter view of Westcore drill rig, Dyke 1, Zoro lithium property. 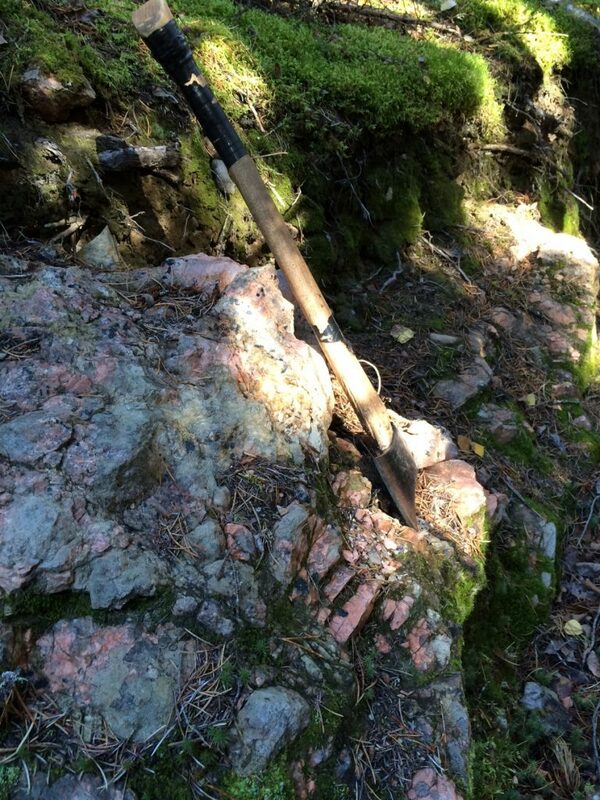 Dyke 2 pegmatite exposed in historic trench, Zoro lithium property. Brad Gogal, Pilot and owner, Gogal Air Services, Snow Lake, Manitoba. 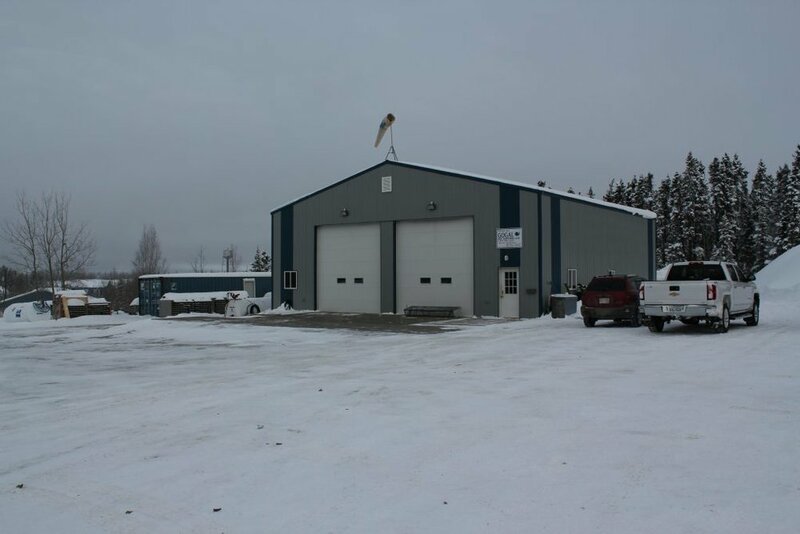 Provides Air support to far resources drill and exploration programs. 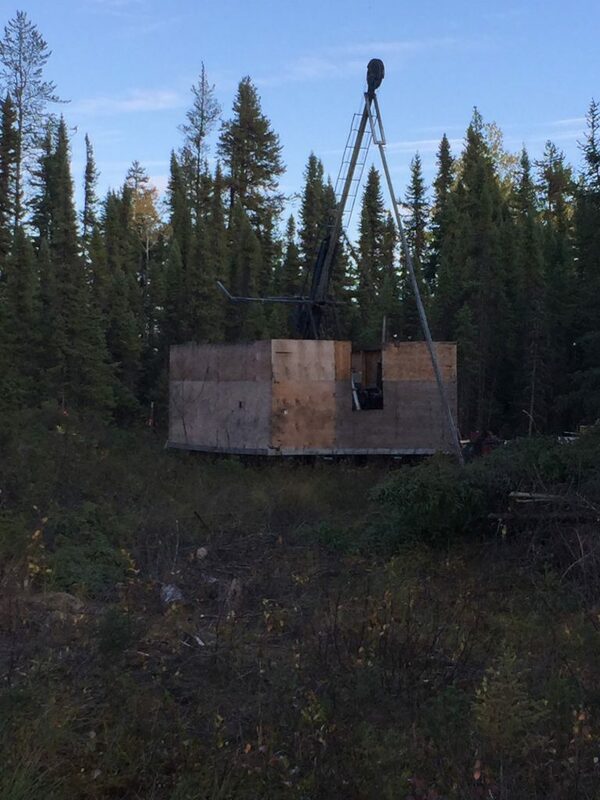 Low-lying terrain, Zoro lithium property, Snow Lake area, Manitoba. Helicopter view of Zoro lithium property, winter, Snow Lake area, Manitoba. 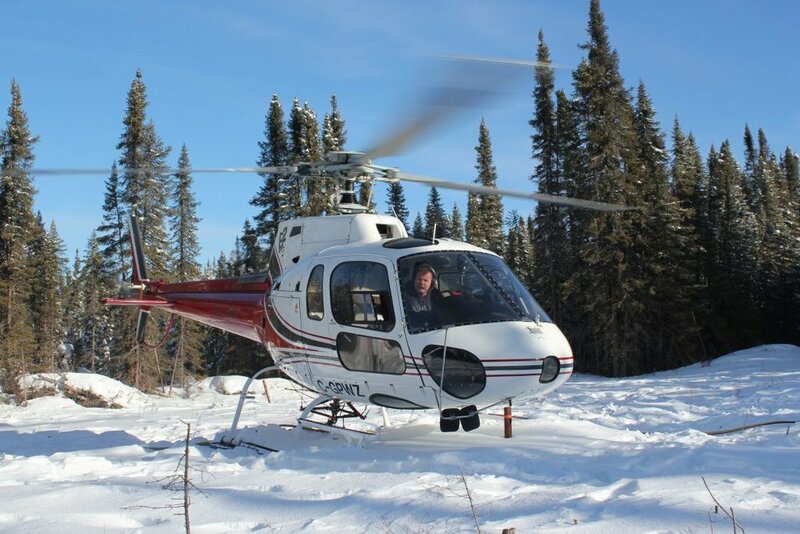 Brad Gogal, Gogal Air Services at controls, ready for prospector pick-up, Zoro lithium property. View from beneath helicopter during long-lining equipment and drill core. 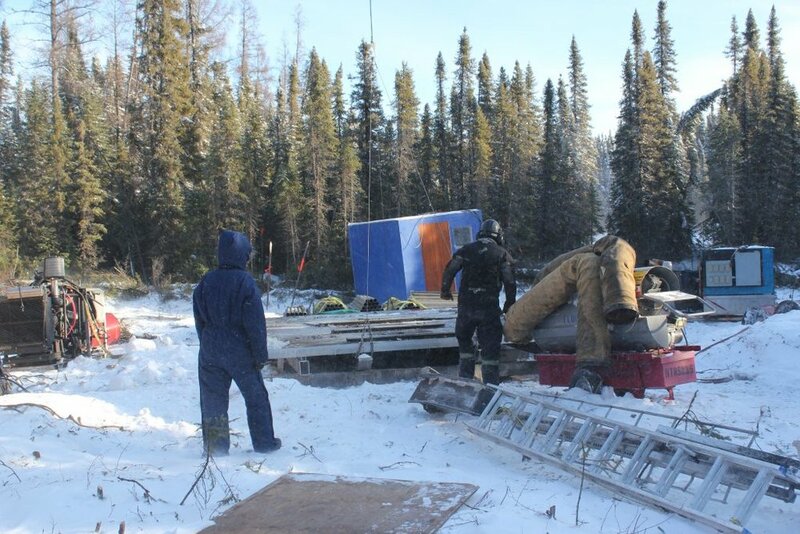 Gogal Air services moving drill platform, Zoro lithium property winter drill campaign. 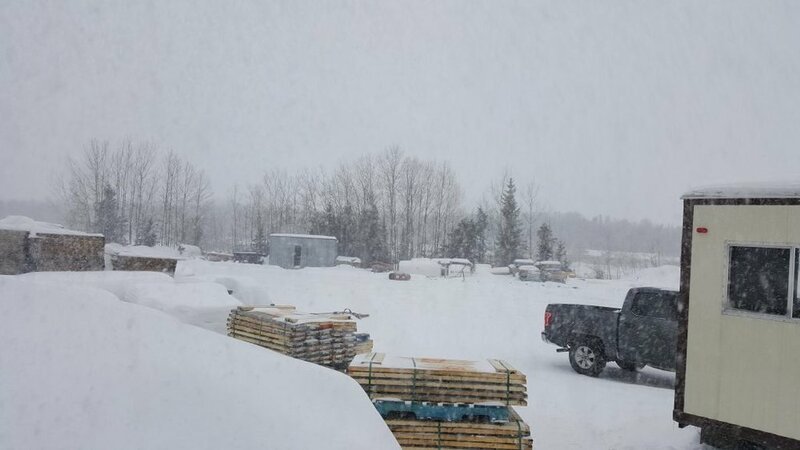 Preparing to long-line drill platform and equipment to the next drill site, Zoro lithium property winter drill campaign. Gogal Air Services helicopter long-lining, Zoro lithium property winter drill campaign. 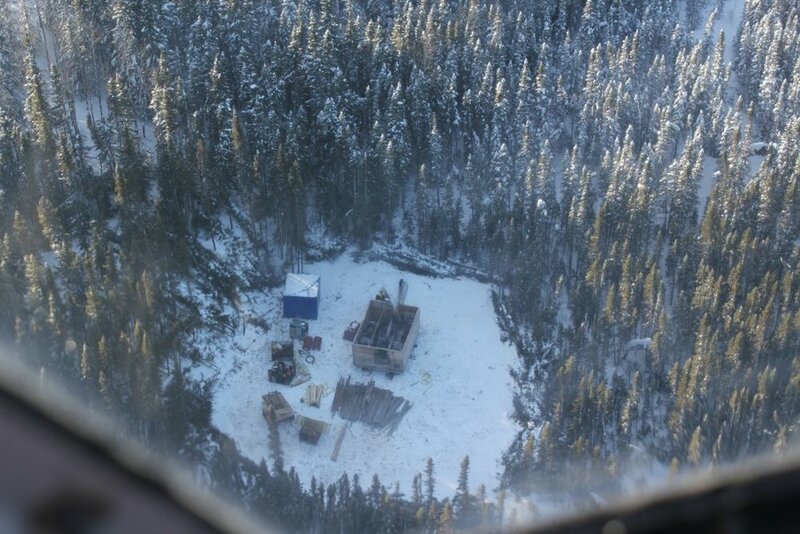 Helicopter view of Westcore drill shack, Zoro lithium property winter drill campaign.